Watch out! 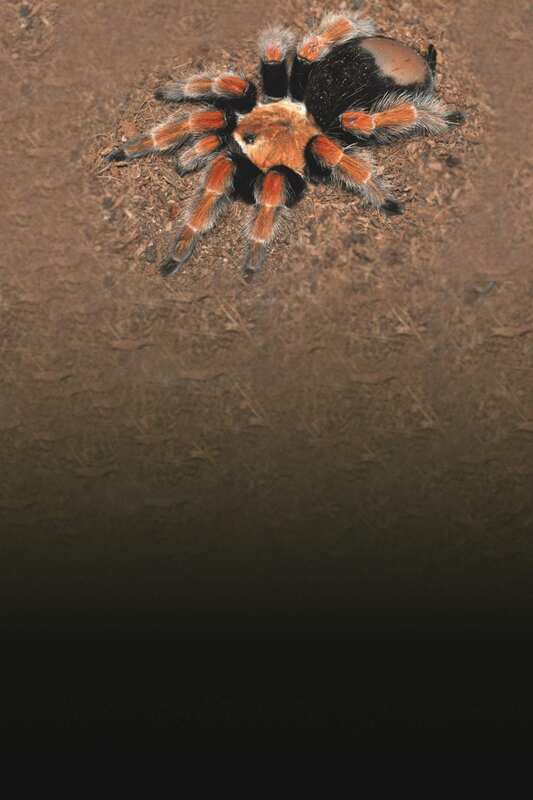 When threatened, this tarantula may flick barbed hairs at its opponent, causing serious irritation. 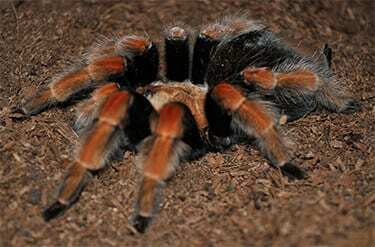 The Mexican fireleg tarantula wasn’t formally described until 1993!